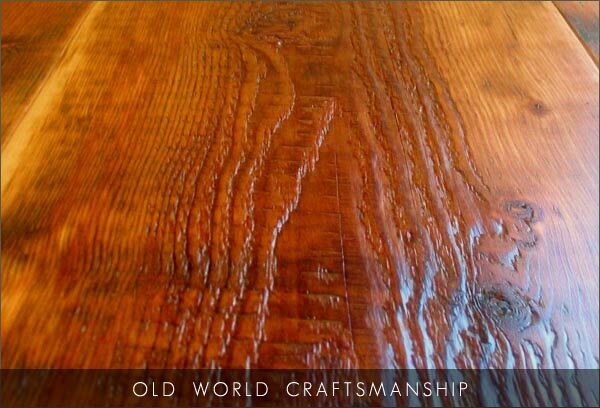 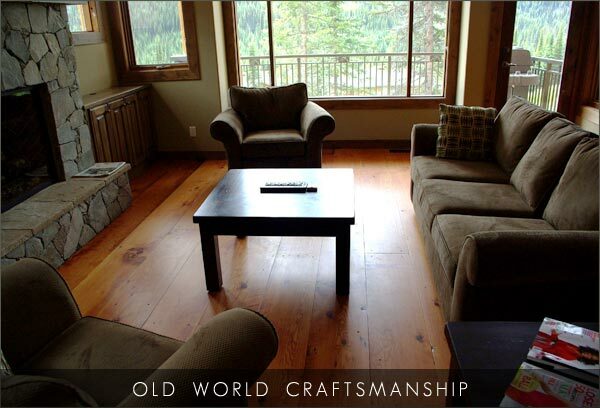 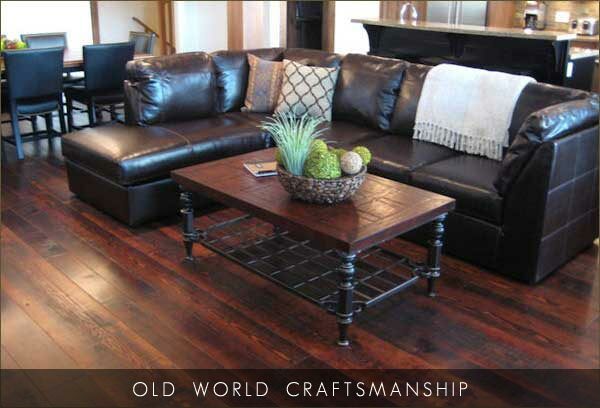 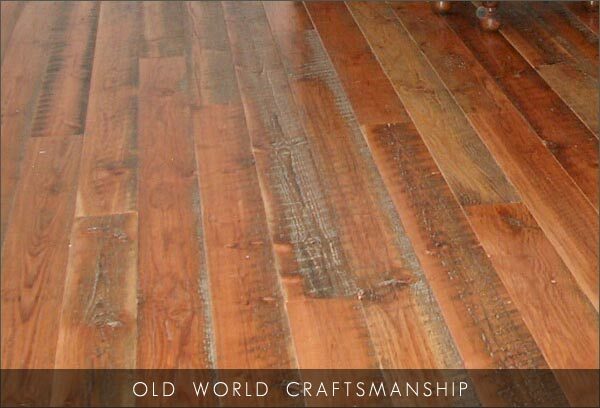 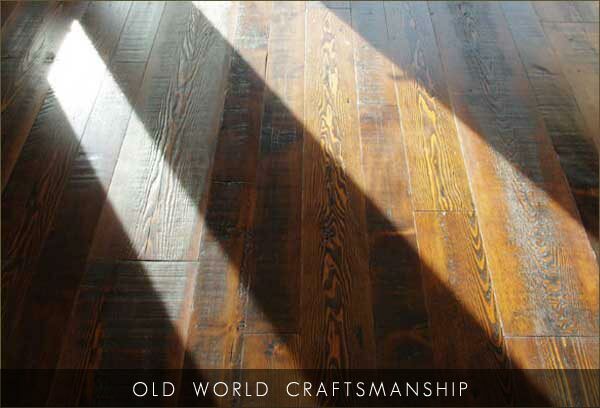 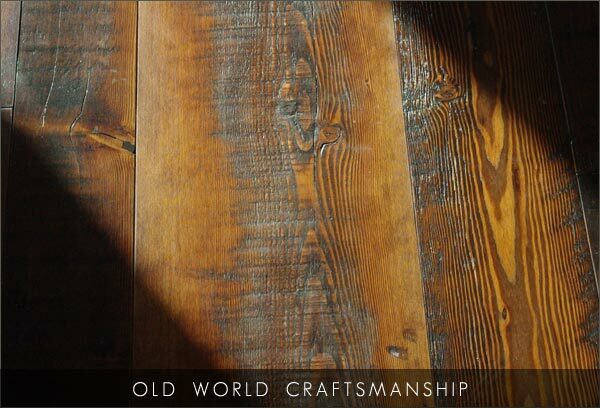 Solid Wood Products is located near the south west coast of British Columbia, Canada. 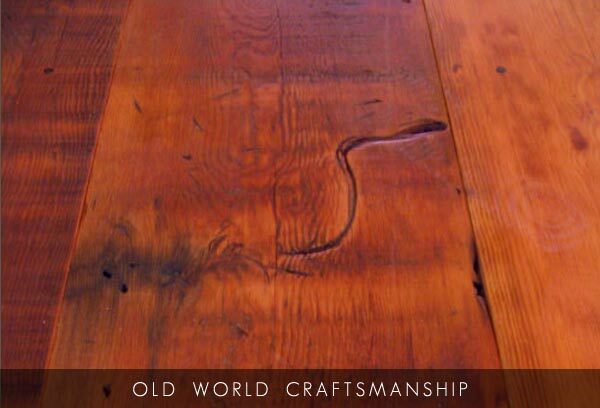 For almost 20 years our passion has been working with reclaimed timber, specifically the highly valued Vancouver Island Old Growth Douglas Fir. 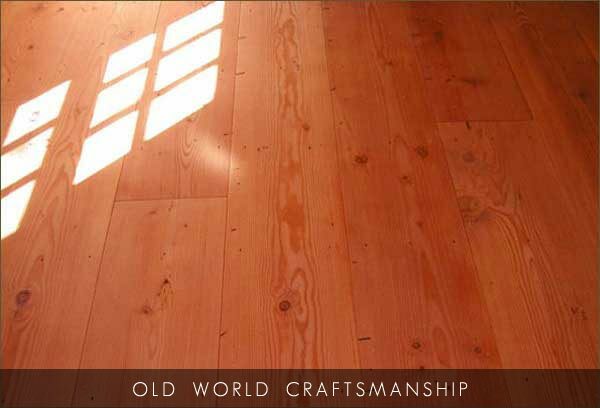 Its dense wood is extremely hard, stiff and durable which makes it ideal as a structural timber. 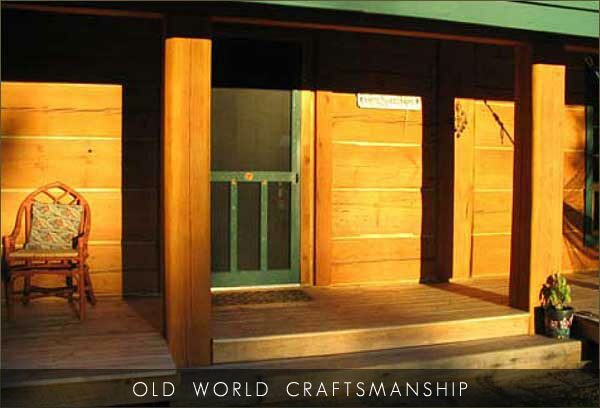 We are fortunate to be able to reclaim this timber from turn of the century barns, bridges and industrial buildings then reshape it into a myriad of products for our clients to enjoy and appreciate. 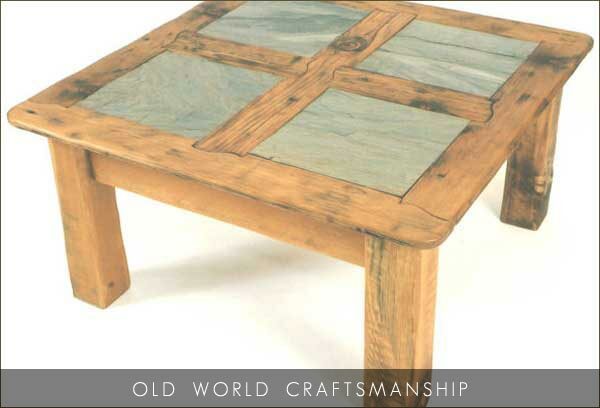 From antique wide plank floors to handcrafted tables with stone inlays and metal accents Solid Wood Products will work with you to achieve your interior design goals. 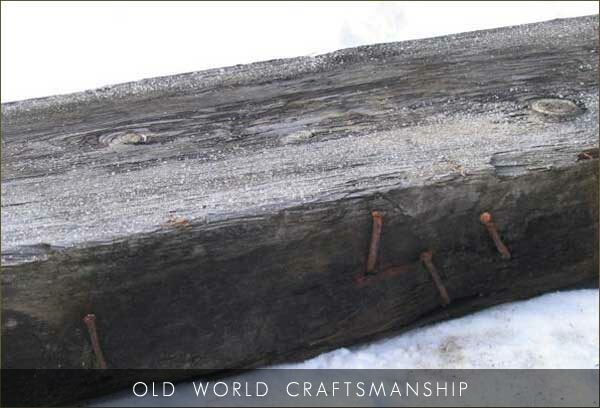 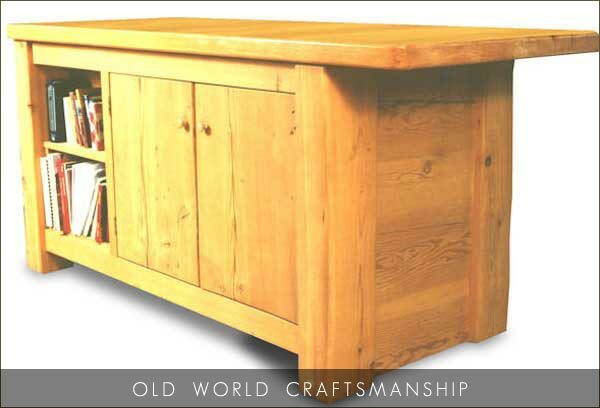 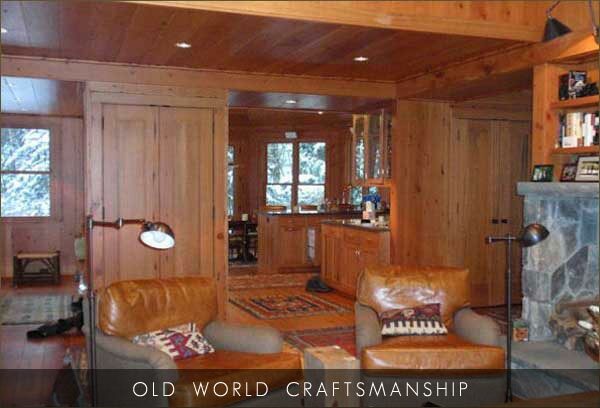 At Solid Wood Products we try to use only recycled, salvaged or FSC certified wood materials.